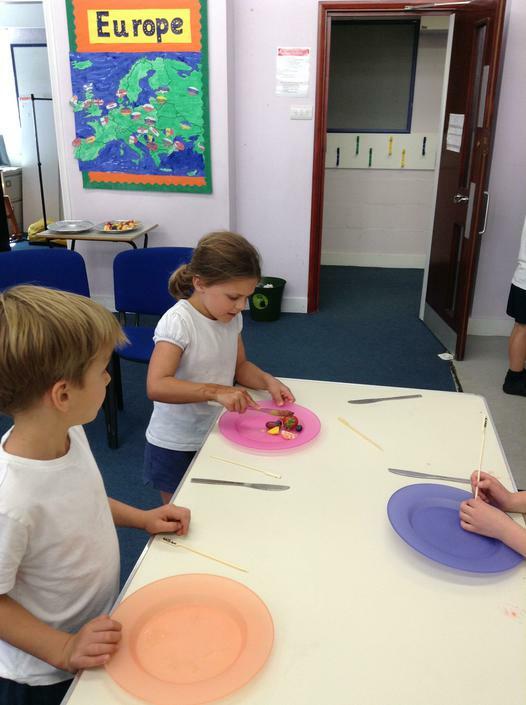 In the summer term we have Health and Well-Being week. 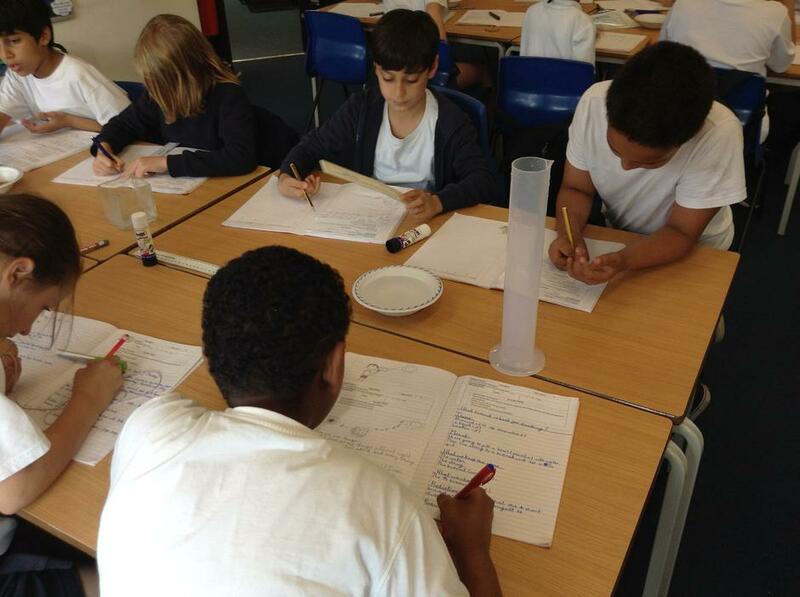 As a school, we spend the week learning all about how to look after ourselves in a range of different ways. 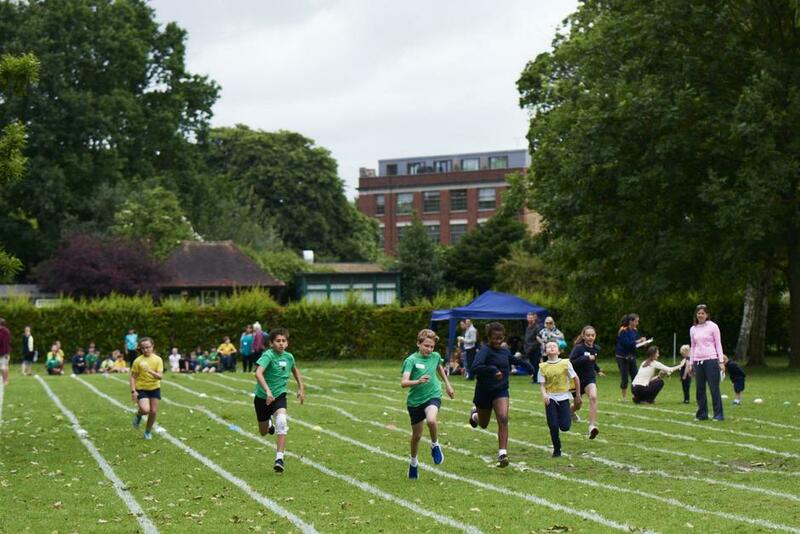 Every morning we take part in “Wakey Shakey” and end the week with our infamous sports day at Ravenscourt Park where the three houses, Hawks, Eagles and Falcons, compete against each other to win the sports day cup. 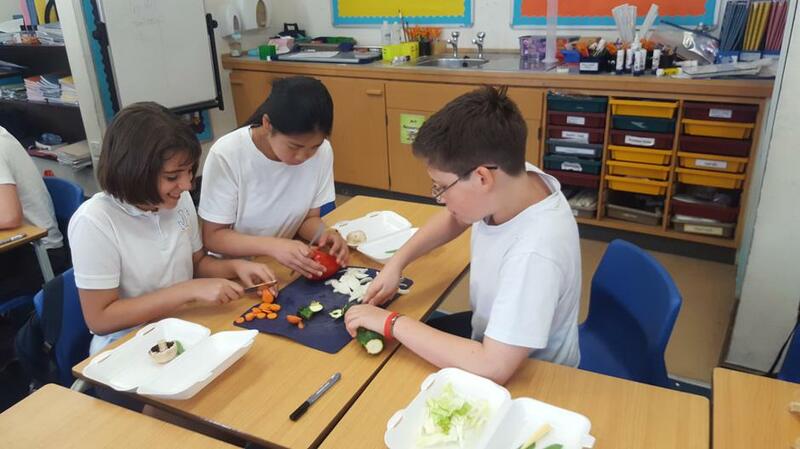 The children spend the week looking at a range of ways to keep themselves healthy, including looking at different types of exercise and creating their own delicious yet nutritious recipes. 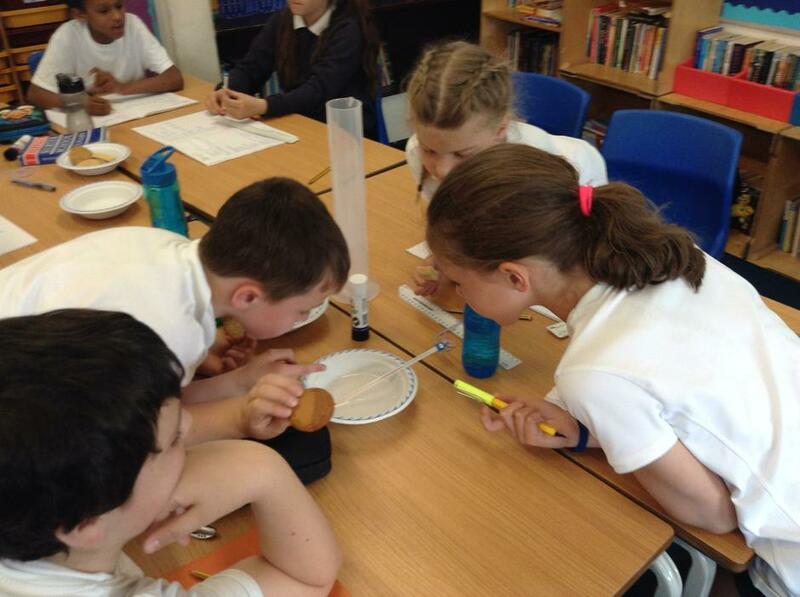 We focus on working scientifically and rotate around the school to take part in different science experiments. 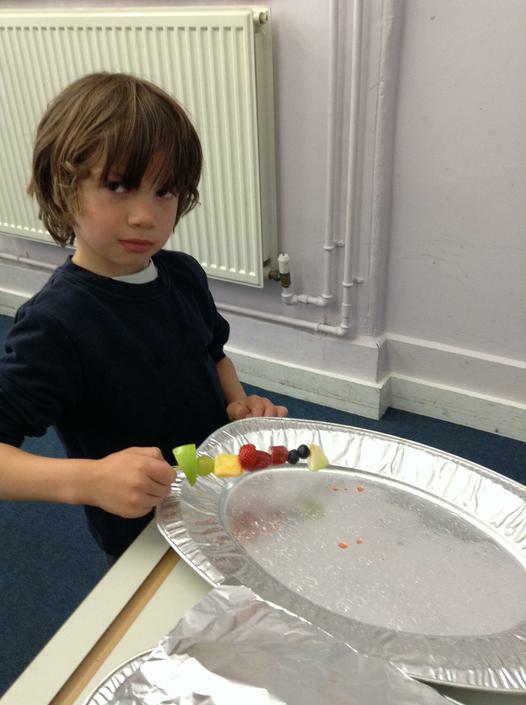 The children deepen their awareness of how to keep themselves safe both inside and outside of school and look at ways to ensure they continuously have a growth mindset. In the past we have had visits from dance companies; mindfulness workshops as well as Kung Fu and sports coaching.